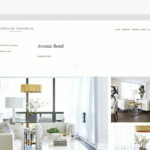 "Working with Saevil Row on my rebrand and redesign was truly a pleasure! She listened closely as I described my vision and then took that idea to life. I so appreciated that the lines of communication were always open and that Rachelle was eager to create a site that I could be proud of. I can’t recommend her enough!" 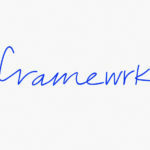 Re-brands have to be one of our favourite kinds of projects, because we get to bring new life to existing businesses. 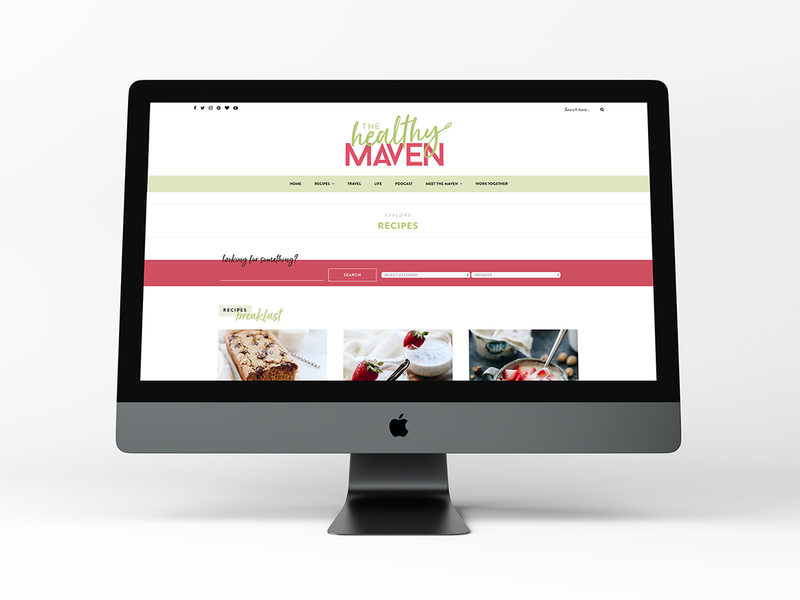 This was especially the case for The Healthy Maven, who's lifestyle and food blog we completely overhauled with a fresh new look, feel and logo! Her online destination has become so much more than a traditional blog and we needed to showcase that, by multiple navigation points, an editorial layout and even a 'choose your own adventure' call to action.